Each problem might have several solutions but Edmonton Locksmiths picks the ideal one for each of the issues of its clients. We don’t want you to spend more than you should. When it’s not necessary to change the locks, we can just rekey them. We are masters in lock rekeying and we consider it the best solution when people don’t need to invest in a door lock or just move to a new place and want to ensure security. The secret of having the locks rekeyed is to get a new key. Every key works with its perfectly matched lock and so the lock’s configuration must change. We rekey locks for years and you can expect excellent service. Customers in Edmonton should also expect immediate services. When your need is urgent, we guarantee that one of our specialized technicians will be at your place as soon as it’s possible. We Rekey Locks in Edmonton fast and never keep our clients waiting. When keys change hands, they must be changed and that’s the importance of our service. The good thing with our company is that its experienced technicians can rekey any type of lock in Alberta. We rekey car locks when the keys of the owners are stolen so that we can prevent car theft. There is no point of simply replacing a key once it is stolen for any property and that’s why we can rekey any lock. 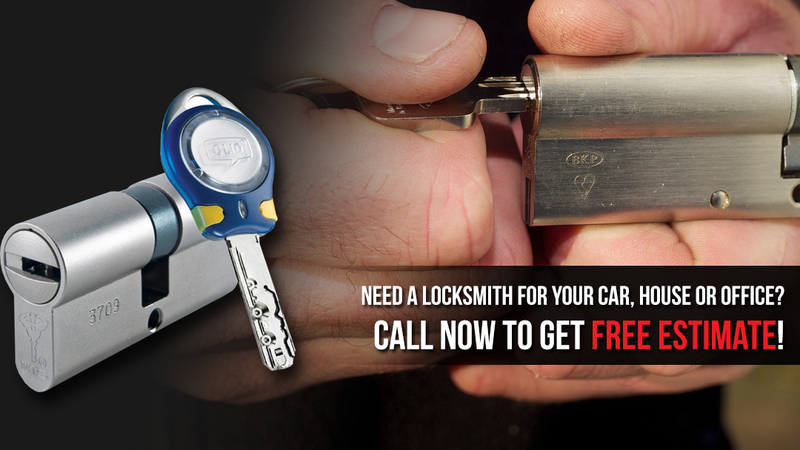 Rest assured that our Edmonton Rekey Locks services are also 24/7. 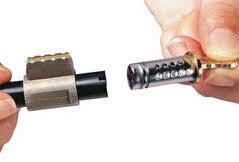 We can rekey master key systems with equal effectiveness. We don’t only have excellent technicians on board but also amazing equipment with which we can complete our job very fast. Thanks to the high accuracy of our equipment and the expertise of our teams, we can assure you that every key replacement is just perfect. We always try it in your door to ensure that it fits, opens and locks properly so that we can be sure of your security and you can have peace of mind.